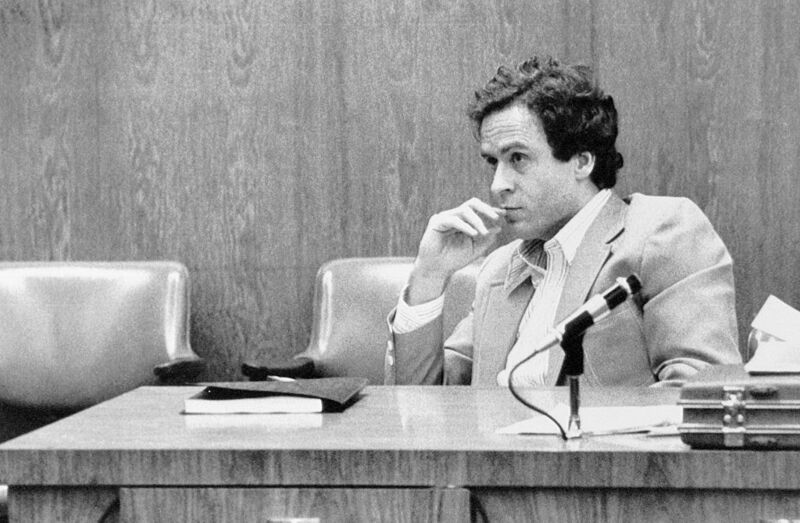 Whether you enjoy the ‘whodunit’ aspect of Making a Murderer, love getting caught up in conspiracy theories with The Staircase, or are intrigued by Ted Bundy’s charm in Conversations With A Killer, true crime stories never fail to entice viewers. It seems strange that such a macabre genre can be so entertaining. Why do we, as unattached, impartial viewers, care so much about crimes that, often, happened years ago and thousands of miles away? Some obvious answers spring to mind; for example, some of these cases are still going on. 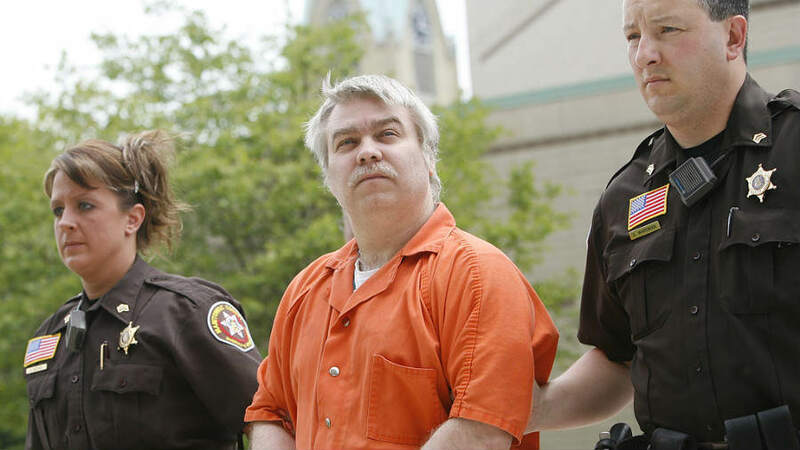 Making A Murderer’s Steven Avery is still fighting for his freedom, and after watching the events of his case unfold on Netflix, fans can’t wait to see how the story ends. Alternatively, some cases are so shrouded in mystery that viewers can’t help but speculate about what really happened. Netflix have clearly clocked on to this aspect of the genre’s success, as they’ll soon be bringing back Unsolved Mysteries, a show which does what it says on the tin and explores intriguing cold cases. However, it’s different for the cases that have been closed. The confessions have been verified and the guilty party has been dealt with, but still we love to delve into the criminal’s world and learn about the dark events they were involved in. A prime example of this is Conversations with a Killer: The Ted Bundy Tapes. Bundy confessed to killing multiple women – though admittedly it’s believed there were many he didn’t own up to – and he died by electric chair in 1989. 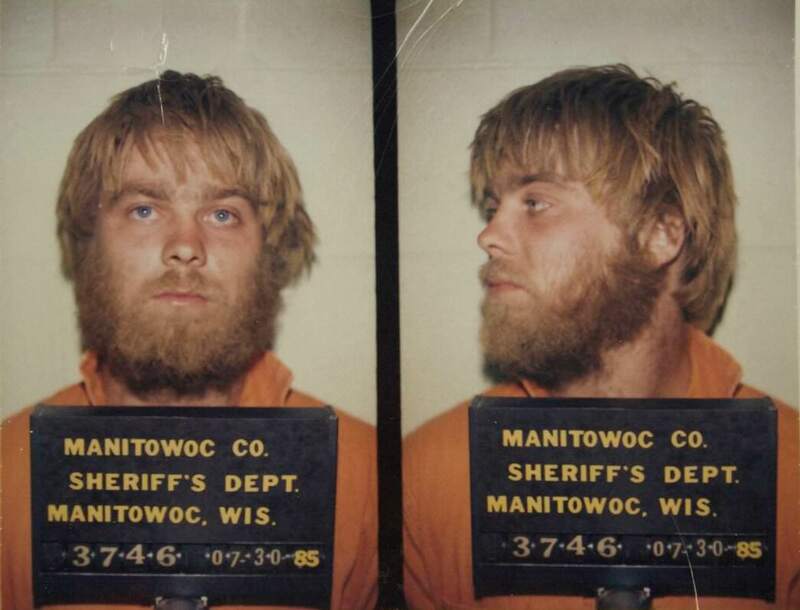 There’s no doubting he was an evil person; someone you’d never want to cross paths with, and yet here we are, thrilled at being able to binge on details about his life through the Netflix series and upcoming Zac Efron film. Y’all I can’t stop watching true crime shows. Send help. So what else is it about true crime that’s so compelling to viewers? To learn more about why the stories are so well received, UNILAD spoke to true crime author Kathryn Casey, who described how we can experience both a relieving sense of distance and a feeling of understanding when watching macabre programmes. On one level, these are real-life horror shows. As with a horror show, we’re attracted at the same time we’re repelled. There’s a morbid curiosity. In a sense, when we read or watch an account of a real case, we’re rubber-necking. Not unlike people passing a car crash, we’re slowing down, looking over, and feeling a sense of relief that it’s not us. Because true crime is real, however, it’s also not unusual to identify with the victims and their families, to sympathize with their pain and feel relief and gratitude when they gain justice. Reading or watching true crime accounts can be comforting. We see the tragedies people suffer and learn that they went on with their lives, sometimes even rising above the pain and using it to help others. This gives hope that we, too, could survive such terrible losses. On the surface, opting to immerse ourselves in stories of death, as is often the topic in true crime dramas, sounds like a strange hobby. However, Dan Rusu, a criminology lecturer at Birmingham City University, pointed out it’s a pastime that’s been around for decades, just not always in the same form. Public fascination with the traumatic and the macabre has a consistent tradition in our culture. Death has traditionally been pervasive and certain – take public executions, for instance. Arguably, our encounters with the issue of death, either in true crime or dark fantasy, have become less and less pervasive in today’s western culture… This is not to say that violence does not exist in our culture, but rather, that it has changed in intensity and form. In other words, our consumption of ‘death’ appears to be in direct negative relationship with the direct experience of death. True crime shows could represent a ‘safe space’, where we can experience with, and construct our own understanding of, mortality as a fact of life. Observing the horrific events while knowing we’re safe from them gives viewers an adrenaline rush; an addictive feeling criminologist Dr Scott Bonn, writing in Psychology Today, likened to ‘the thrill-seeking child who will ride a roller coaster over and over until he or she becomes physically ill’. Another reason we love true crime, then, is because of the exhilaration we get from experiencing the dark, intense stories. One interesting aspect about the popularity of true crime is the fact the genre creates a contrast to the usually relaxing activity of watching television. I’m sure there’s many of us who often can’t wait to get home and chill out in front of the TV after a day of work, but throwing yourself into a dark, real-life murder mystery isn’t exactly a calming experience. It takes commitment and dedication to soak in all the details; to scrutinise the facts until we can make sense of them. But the success of the genre proves how people are more than happy to take on the role of armchair detective and search the presented evidence for that missing piece of key information. 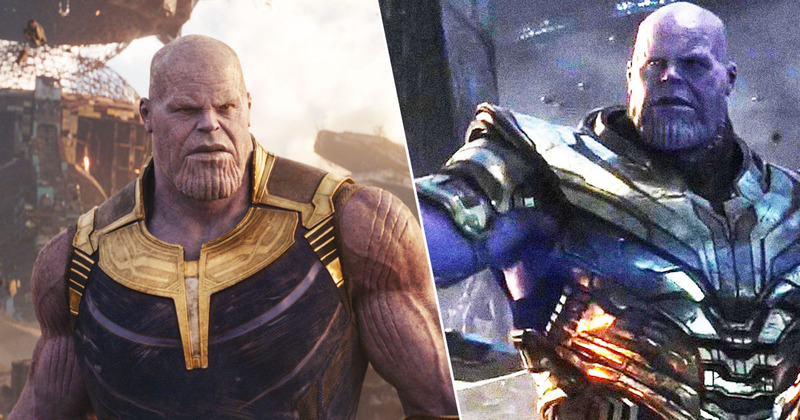 As a result, viewers continue to tune into the genre because we want to make sense of the nonsensical. The criminals and their actions become enigmatic, making them fascinating for true crime fans to put under the microscope. Kathryn discussed how delving into the world of true crime has a psychological draw beyond the simple enjoyment of TV viewing, as audiences try to work out what exactly was going on in the mind of the criminals that allowed them to be so evil. We’re intrigued by these people who do things we would never consider. We’re both disgusted and fascinated by their reasoning and their actions. The interaction of the killer and victim gives insight into the dark side of human nature. Why does an abused spouse stay, even when he or she feels in danger? What in a killer’s background made him or her violent? [Personally] the psychology of the cases fascinates me. I’m intrigued by who the people are and the motives behind their crimes. Though the victims of true crime cases should be honoured and remembered in the stories, often fans are desperate to learn as many gory details as possible about the criminals and their shocking actions, meaning it’s common for murderers and kidnappers to be the main draw of a crime series. But in making them the focus of the shows and telling their stories, is the genre at risk of glorifying criminals? This is a question which has been raised recently in relation to the features about Ted Bundy. 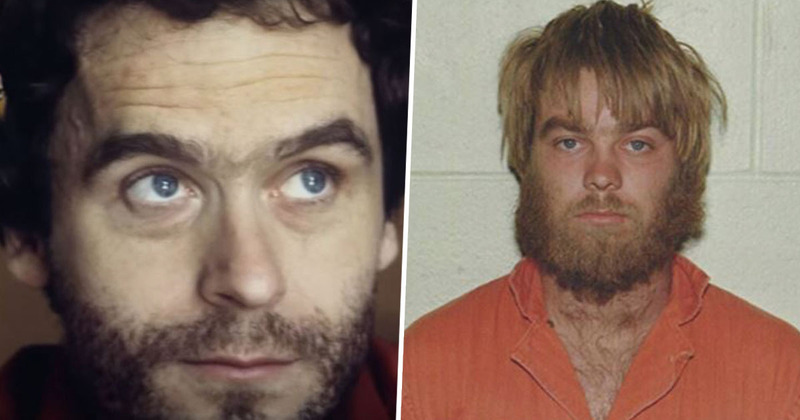 Following the release of Conversations with a Killer on Netflix, the streaming service had to remind people the serial killer was a serial killer. Criminology lecturer Liam Brolan explained how the trailer for upcoming film Extremely Wicked, Shockingly Evil and Vile has been criticised for romanticising Bundy, but pointed out how this portrayal is actually somewhat in keeping with what the murderer was like as a person. In the film, Bundy is played by Zac Efron – an actor famous for his roles in films such as ‘Bad Neighbours’ and ‘Baywatch’, where his characters, more often than not, are young, popular and in impressive physical condition. In [the upcoming film], Efron adopts a similar persona, albeit in circumstances which differ considerably to his previous films. 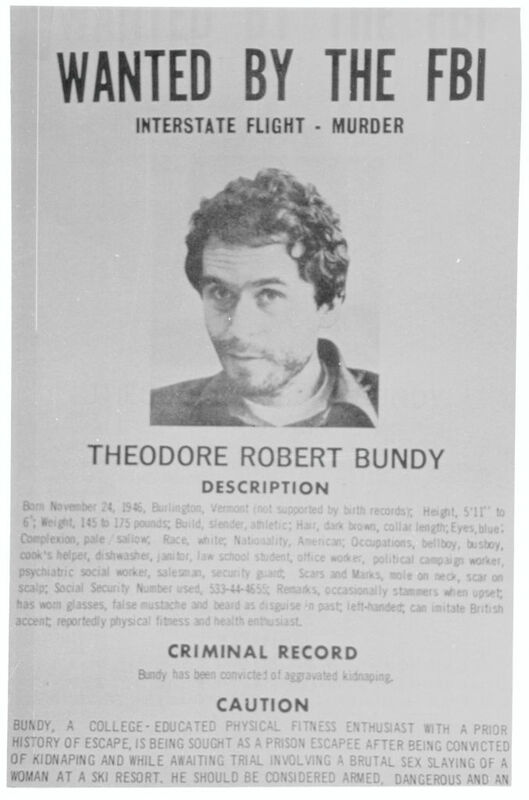 In his role as Bundy, he is shown throughout the trailer to be a charming, charismatic, family man, who – through his confident and outgoing manner – was able to hide a much more violent and sinister side to his personality. Such a depiction of his character has sparked a debate about the potential for the trailer to glamorise Bundy’s crimes to the detriment of his victims and their families. However, notwithstanding the initial backlash, the depiction of Bundy’s character in ‘Extremely Wicked, Shockingly Evil and Vile’ is perhaps closer to the truth than many would like to believe. [Bundy] has since gained notoriety for his ability to use his charm, good looks and intelligence to gain the trust of his unsuspecting victims and subsequently, to mitigate the attention of law enforcement until his first arrest in 1975. 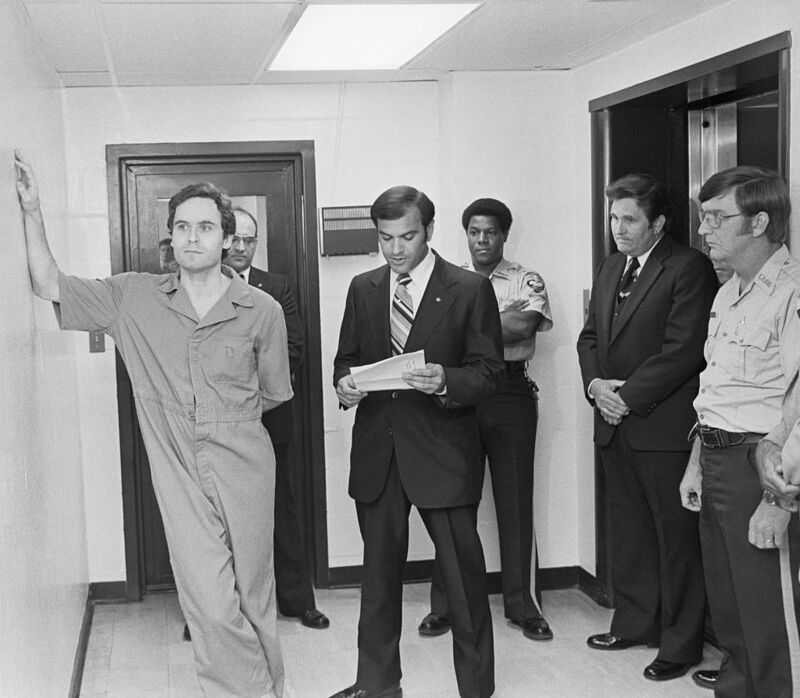 He went on to escape custody on two separate occasions [and] in 1978 he was re-captured in Florida and consequently sentenced to three death sentences in two separate trials, where once again he demonstrated his overt self-confidence and his ability to manipulate an audience. It could, therefore, be argued, that rather than ‘romanticising’ Bundy’s character, the film in its entirety, may offer a startling but accurate reflection of what he was like as an individual offender. As Liam suggests, though it might seem counter-intuitive to display a criminal as a smooth-talking, convincing, approachable person, in a way true crime documentaries are doing viewers a favour by not downplaying the personalities of criminals, especially in relation to the idea of the viewer putting themselves in the victim’s shoes. The true-to-life portrayal of Bundy in the trailer for Extremely Wicked, Shockingly Evil and Vile emphasises how murderers and kidnappers can go unnoticed in society. At the same time, this realisation makes the genre even more shocking, and therefore interesting, as viewers learn about the many faces of notorious criminals. The reasoning behind our fascination with true crime is definitely multifaceted, but the genre certainly offers something for everyone. Whether you’re in it to answer questions, for a sense of relief or a rush of adrenaline, or to try and make sense of the criminal mind, the presentation of shocking, real cases always finds a way to captivate audiences. Who knows, maybe one day Netflix users will be the ones to crack a case.